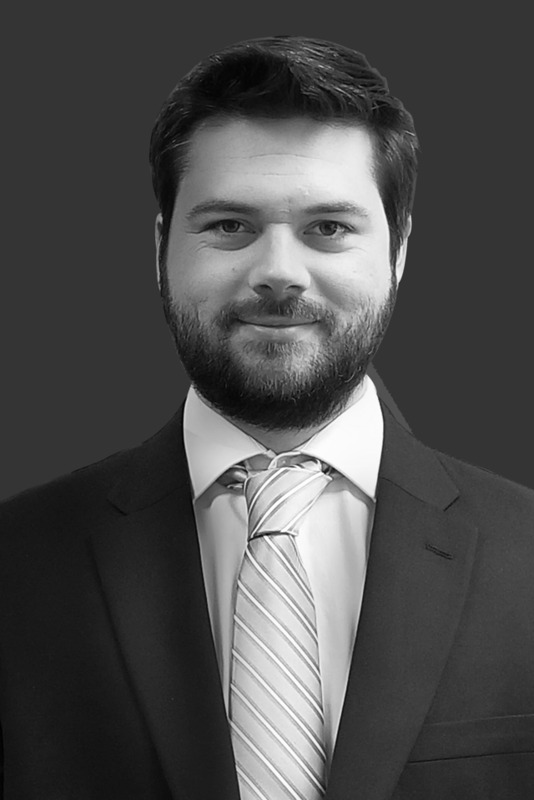 Blake Johnson is an Associate Broker at Cushman & Wakefield | Commercial Advisors. Blake’s practice at CW|CA focuses on Investment Sales for commercial products in the Real Estate Capital Markets Division. Blake works with investors to discover and form their investment goals and implement a plan to achieve those goals. Prior to joining CW|CA, Blake worked at a repeatedly ranked boutique asset management firm which specialized in the investment of small-cap to mid-cap sized stocks. As someone who adheres to sound practices, Blake brings with him a diverse skill-set in performance analysis, marketing, and relationship management of equity investment based products. Understanding the importance of acquiring reliable data sets, Blake’s expertise will help to enhance and drive effective market research practices in the pursuit of clients. In addition, he is experienced in the art of relationship management of clients and will help to further develop new and existing relationships. Blake is native Memphian and graduated with a Bachelor of Business Administration in Finance and Marketing from the University of Memphis.